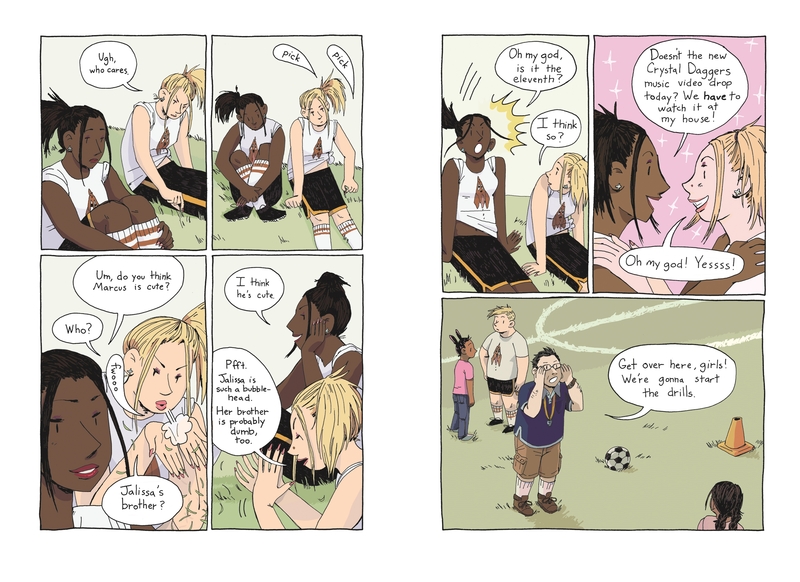 Cathy G. Johnson is a cartoonist and educator in Providence, Rhode Island. 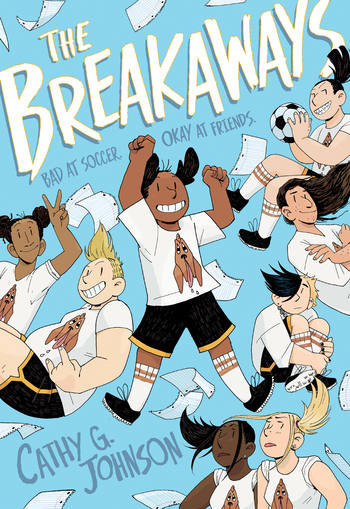 The Breakaways is her third graphic novel, after Gorgeous (2016) with Koyama Press and Jeremiah (2015) with One Percent Press. 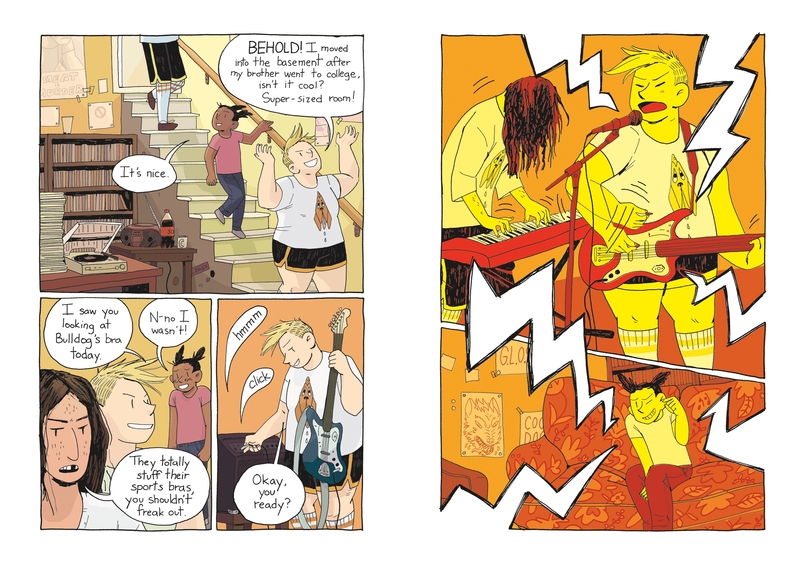 Cathy has also published shorter comics work with publishers such as Silver Sprocket and Youth in Decline. 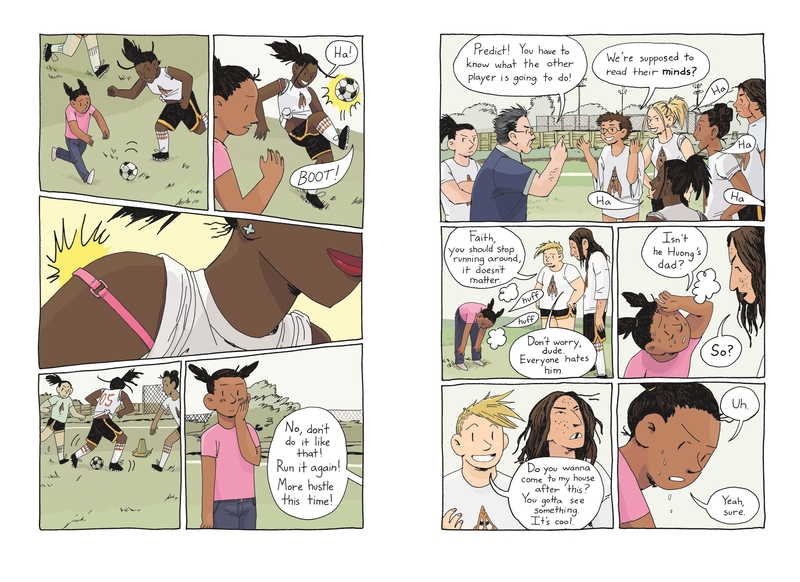 In addition to creating artwork, Cathy works as an educator in the New England area, serving many local communities within schools and community centers.